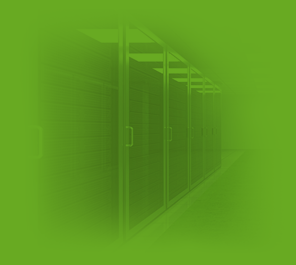 dedicated hosting in a private cloud. Access to the API. Branding.